A highly professionalized team is now gathered together in order to create an international transport company with high standards, CliFar. CliFar is now offering fast solution for LTL cargoes from Europe to Iran. For your Less Truck Loads (LTL) cargoes we now offer a scheduled service with fare prices, with this service your esteemed company will benefit from our scheduled fast service from all over Europe to Tehran. CliFar offers scheduled container services for your ocean cargoes from all over Europe to different seaports in Middle East (incl. Iran, India, UAE & Kuwait) and Far East. The shipment of disassembled crane parts used for industrial purposes. The cargo was handled by CliFar’s professional team who has worked more than one and a half month on this multimodal transport and have successfully delivered these goods at the right time to destination. This would be our first entry after finishing our website design and we ar e proud to announce that our company has been established. With our experts have started to work on transportation from all over Europe to Gulf region countries. Full Truck Load (FTL): National & International in European Union and to Middle-East. Temperature Controlled: With thermo trailers for ADR or sensitive cargoes; National and International in Europe and Middle-East. 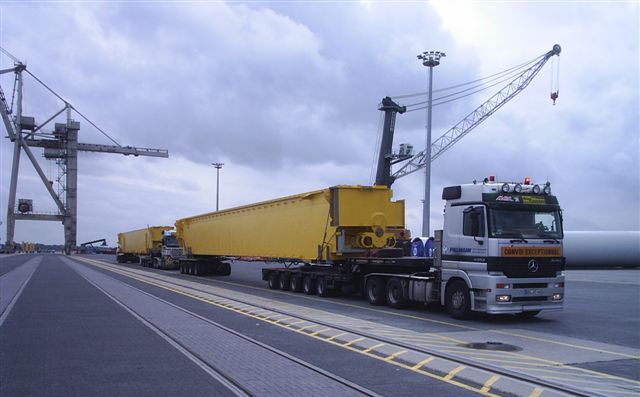 Special Size Transportation: CliFar team is specialized for out of gauge transportation that are to be handled on Route Europe-Middle East by special trailers. Long-Term Agreements: CliFar provides long-term solutions for its valuable customers on their project cargoes / regular deliveries. In order to benefit from CliFar Partner Solutions please get in direct contact with CliFar Sales Team. We provide individual solution for your shipment ... contact us! Export: For your sensitive and urgent cargoes we could offer you our Air Freight Services through the most reliable airlines. Import: On your DAP/DDP shipments CliFar can provide you : Airport Handling Services, Import Customs Formalities , Delivery from Airport to Door. 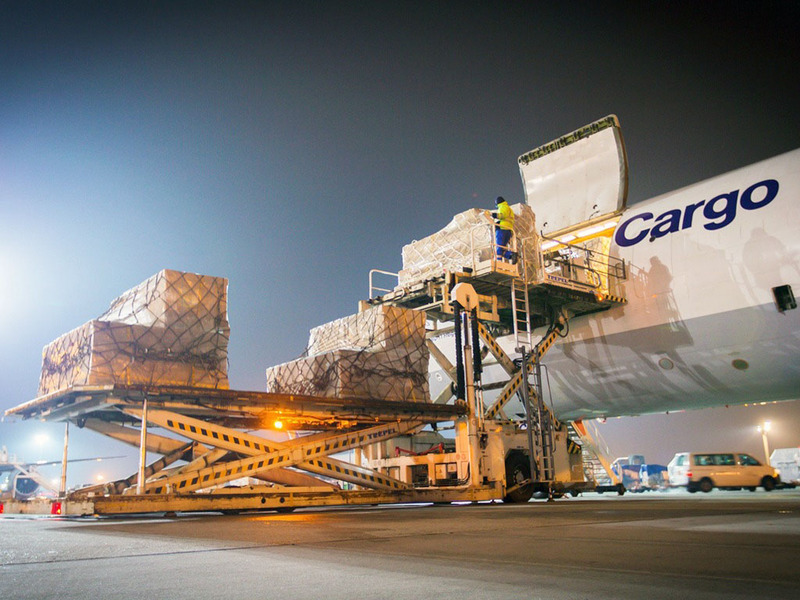 CliFar has a great possibility to handle your import/export air cargoes in whole Europe through the reliable partners at most Important Airports in Europe. CliFar is providing Sea Freight for its valuable customers in accordance to their demands. 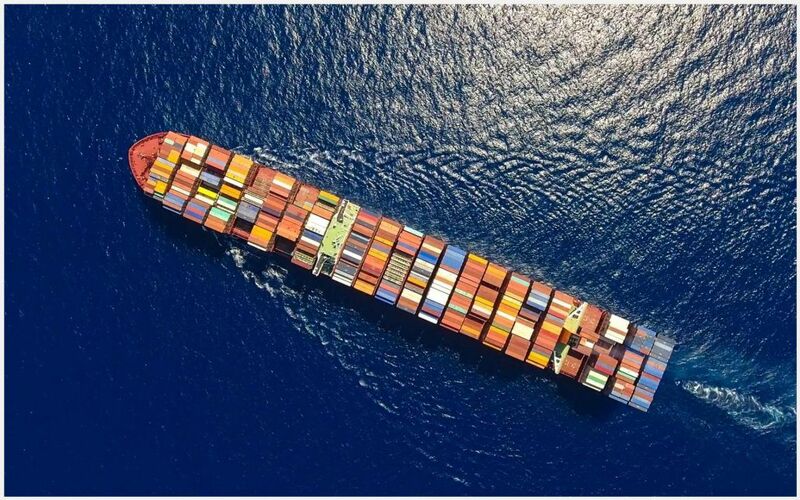 Thanks to the great experienced team, CliFar is able to provide various solutions on with the best carriers in the world for your shipments wether it’s normal , OOG or Bulk. CliFar provides services from the whole European Ports / Cities to Worldwide incl. inland transport/container positioning on all your merchandise no matter how big it is! 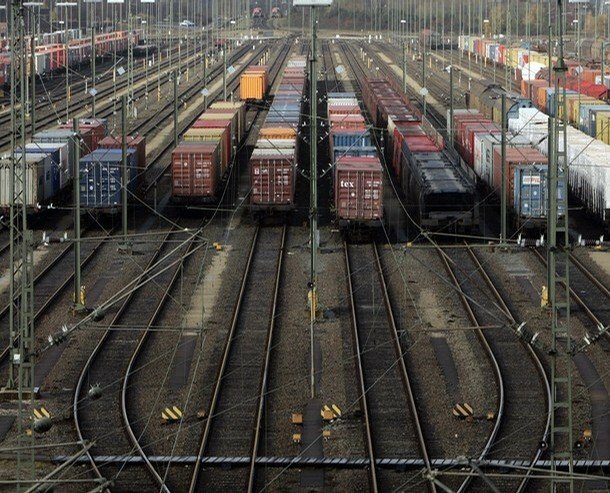 Railroad services on the rout Europe-Middle East; CliFar offers rail solution due to its high loading capacity, as a rapid and economical alternative for the clients. We provide individual solutions on your project cargoes ... contact us! Thanks to the IT team of CliFar and by utilizing the current technology, CliFar is providing electronic services to its clients through its self-developed logistics software for their convenience. Not only we at CliFar are providing our clients with fast and 24/7 accessible information but we do also protect our planet earth and have drastically reduced our paper consumption.